Big and bold with velvety fruit wrapped around a spicy, earthy core. Winery: Wild Oats wines are a label of Robert Oatley Vineyards, founded over 40 years ago by accomplished businessman and passionate sailor Robert [Bob] Oakley. Today the winery is still headed by Bob Oatley, along with his eldest son Sandy. Combining Bob’s lifelong passion for both winemaking and sailing, Wild Oats is named in honor of his successful series of yachts. 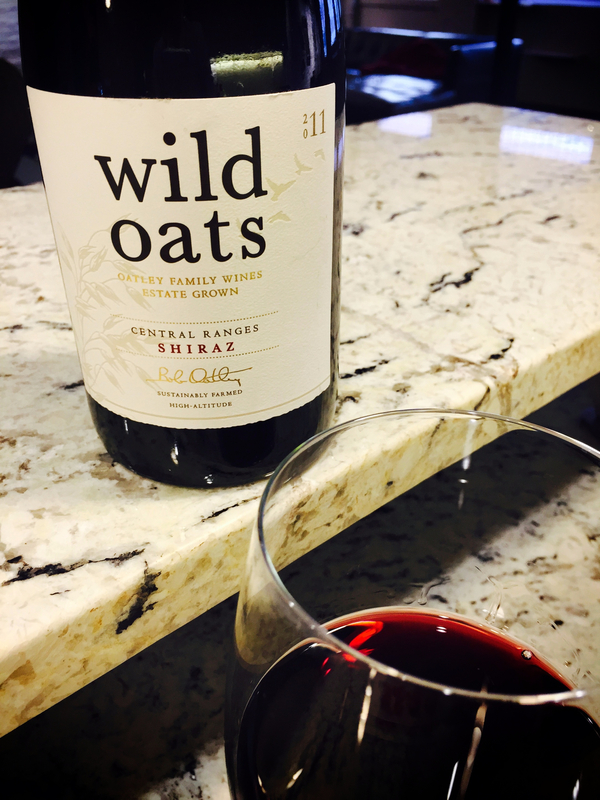 Grapes for the Wild Oates brand are sourced from vineyards located in the Central Ranges district just over the Blue Mountains, northwest of Sydney. Winemaking: The Oatley family is committed to protecting the environment; sustainable methods are practiced in both the vineyards and other winemaking production areas. Although not certified, the vineyards are farmed organically, and wines are made with as little intervention as possible. Tasting Notes: Dark garnet in colour with aromas of brambly wild berries and black pepper. Layers of wild berry jam and spicy black pepper wrap around an earthy core and finish with velvety black cherry along with traces of chocolate and smoky oak.